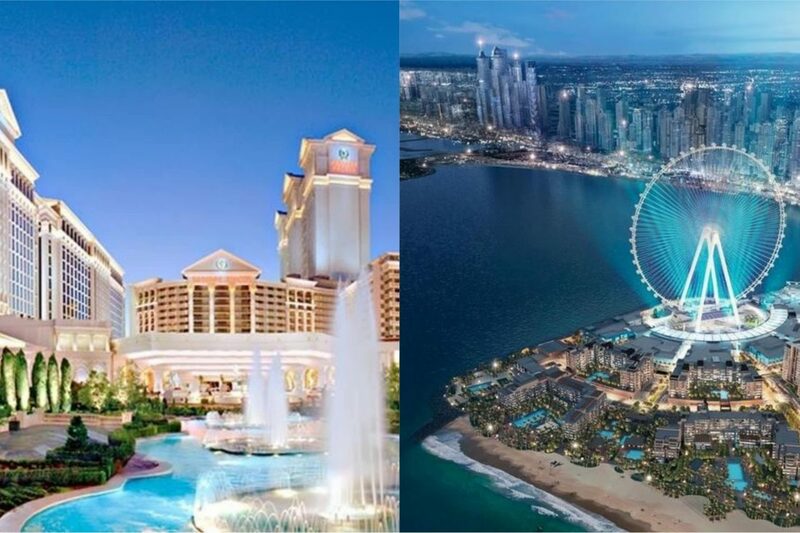 Caesars Palace is set to launch two luxury hotels on Meraas’ Bluewaters Island development in late 2018 — Caesars Palace Bluewaters Dubai and Caesars Bluewaters Dubai. The two resort hotels will include 479 five-star rooms, a beach club, indoor and outdoor swimming pools, and a dozen restaurants and bars – including celebrity chef concepts. Both hotels will be the first non-gaming properties to carry the Caesars brand, and will feature access to a 450-metre private beach.